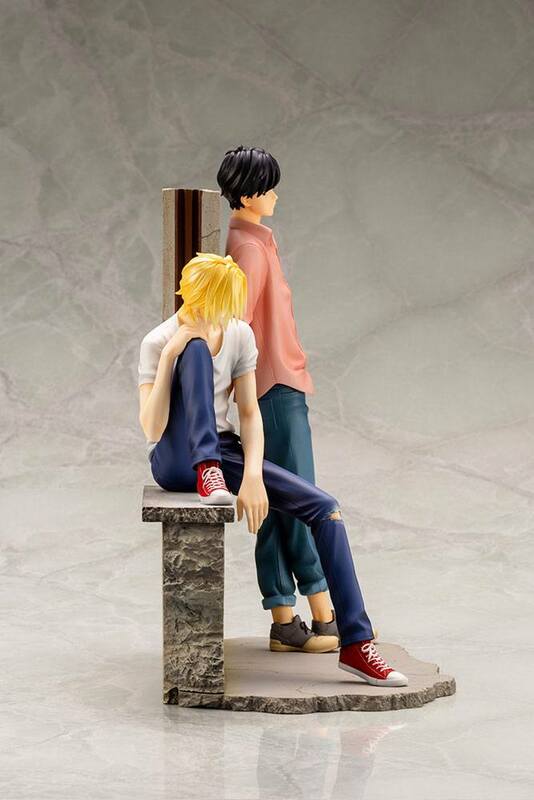 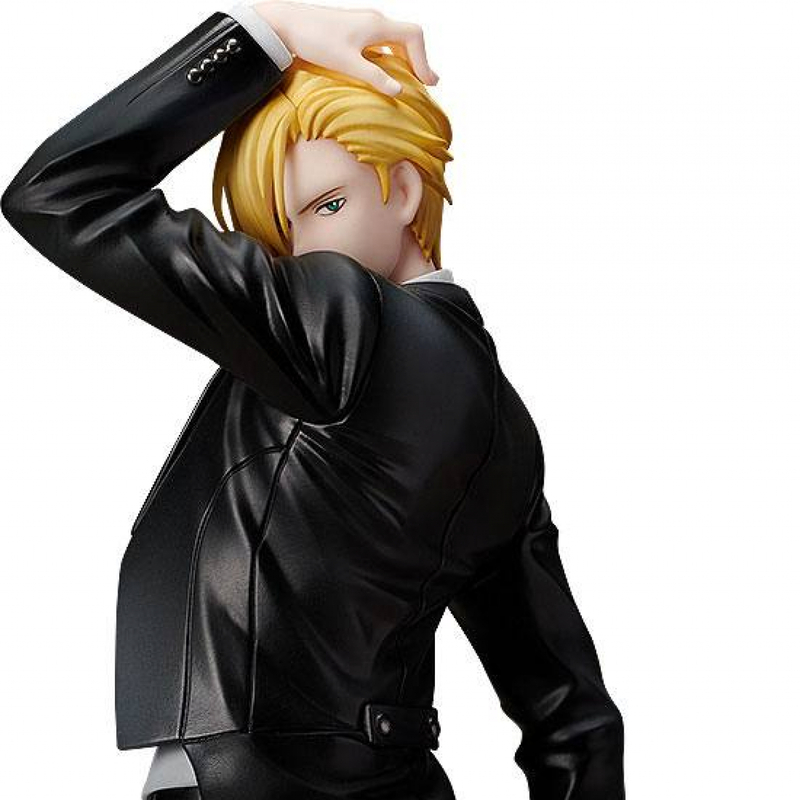 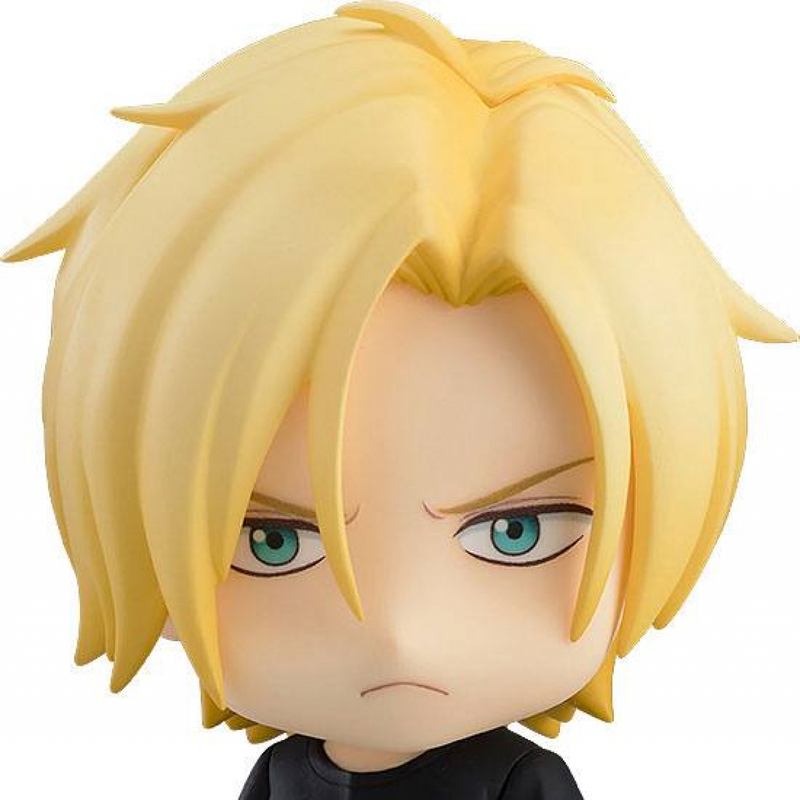 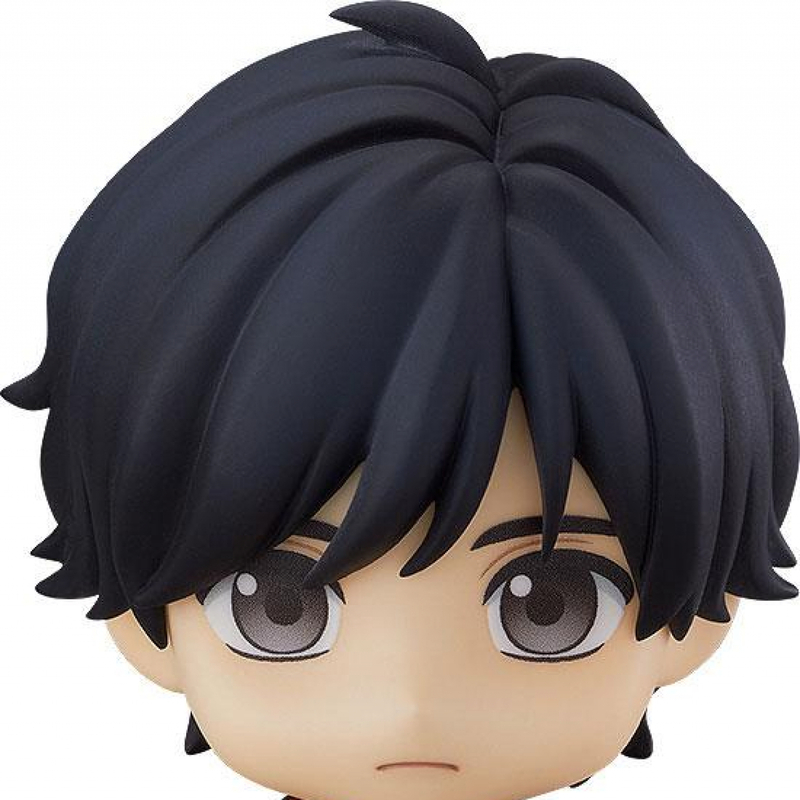 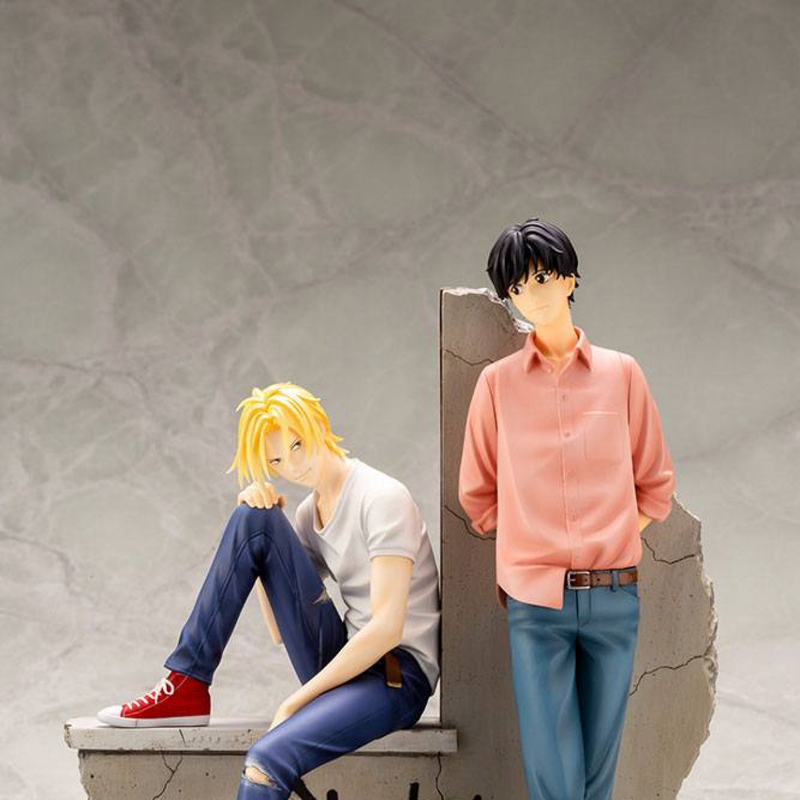 Now available for pre-orders at Otaku Square: from the popular manga series 'Banana Fish' comes this figure of Ash Lynx & Eiji Okumura. 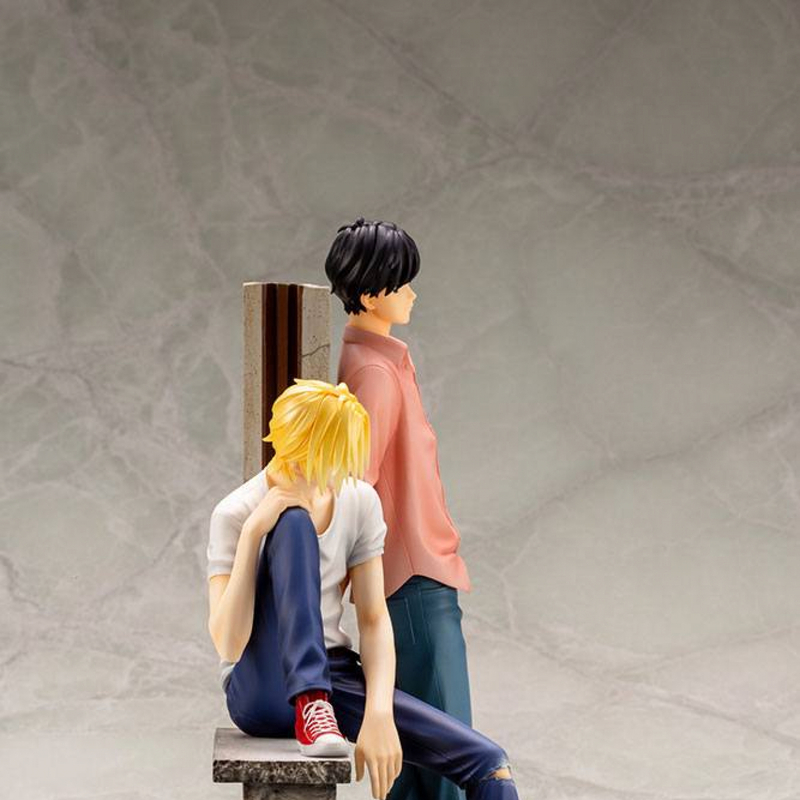 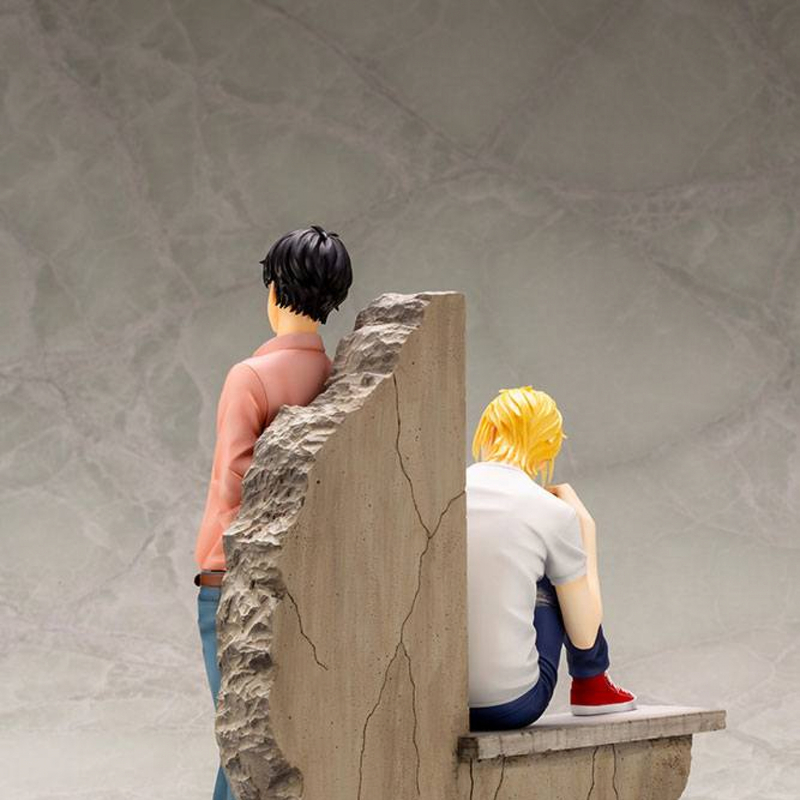 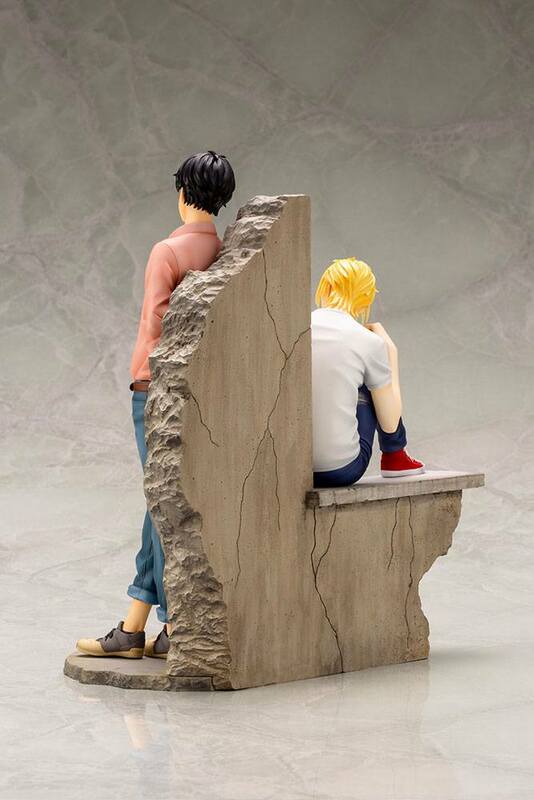 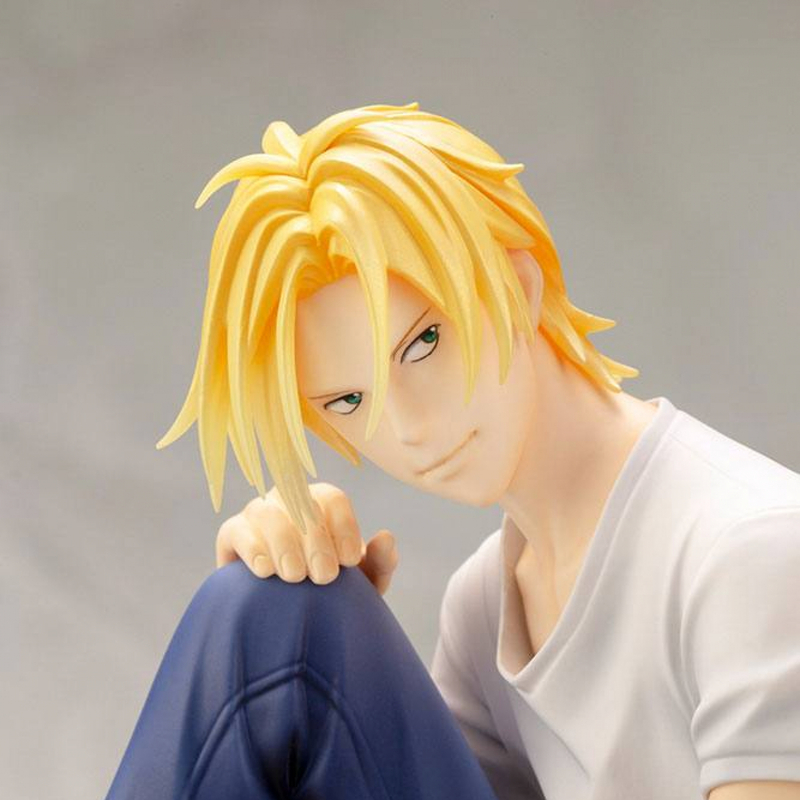 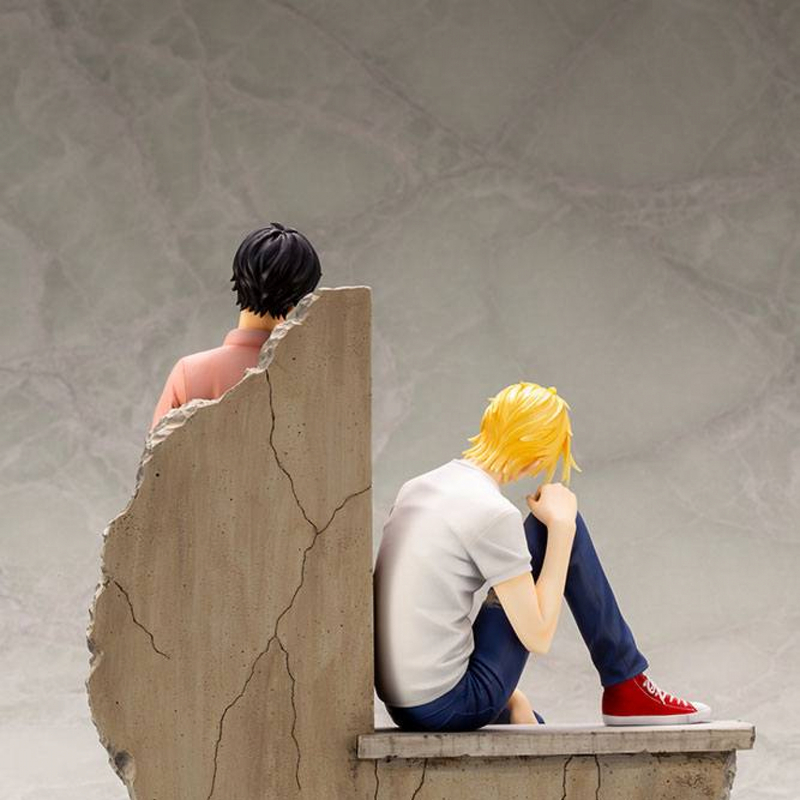 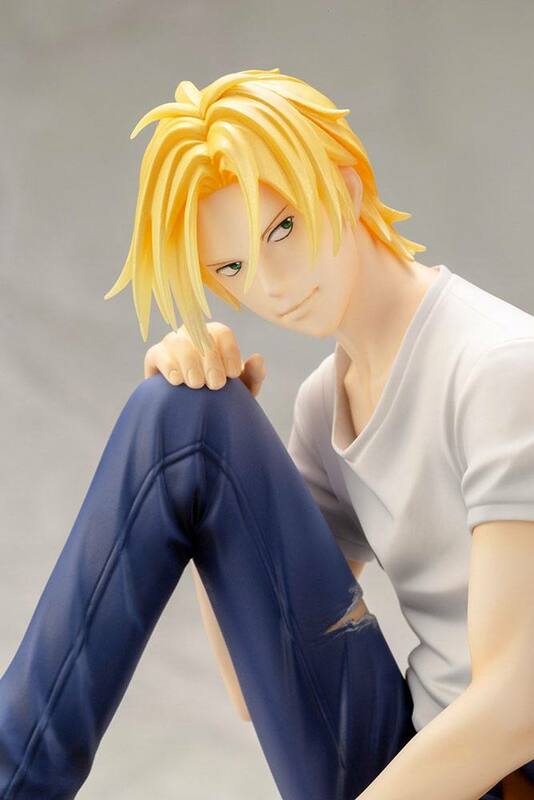 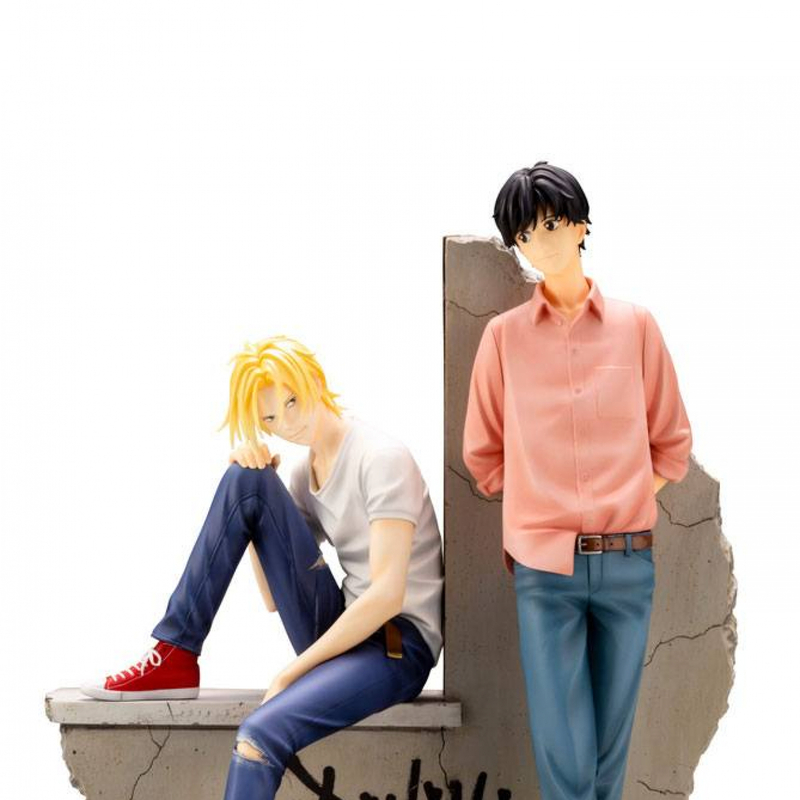 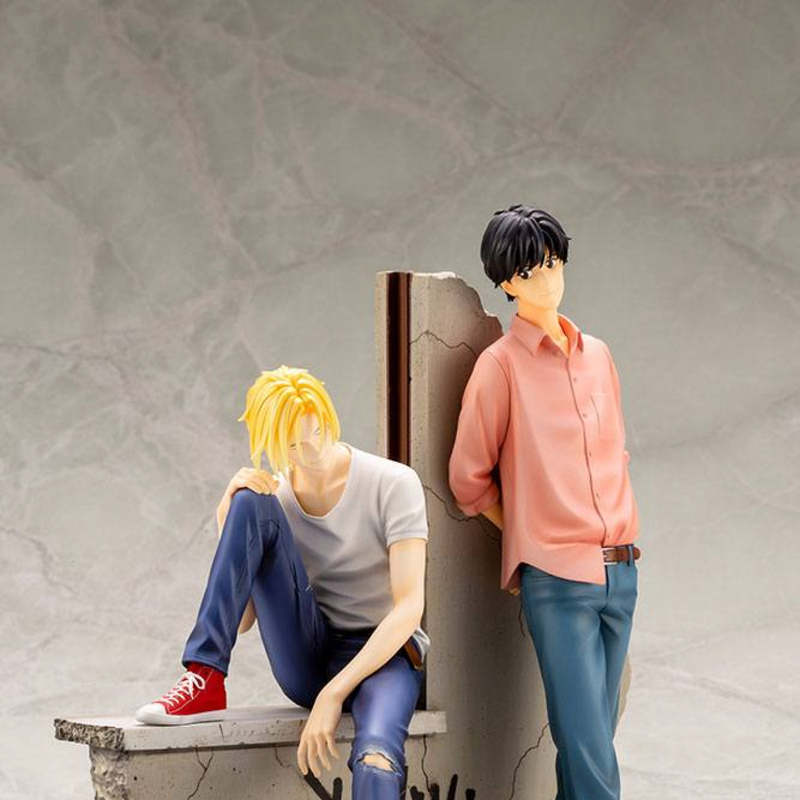 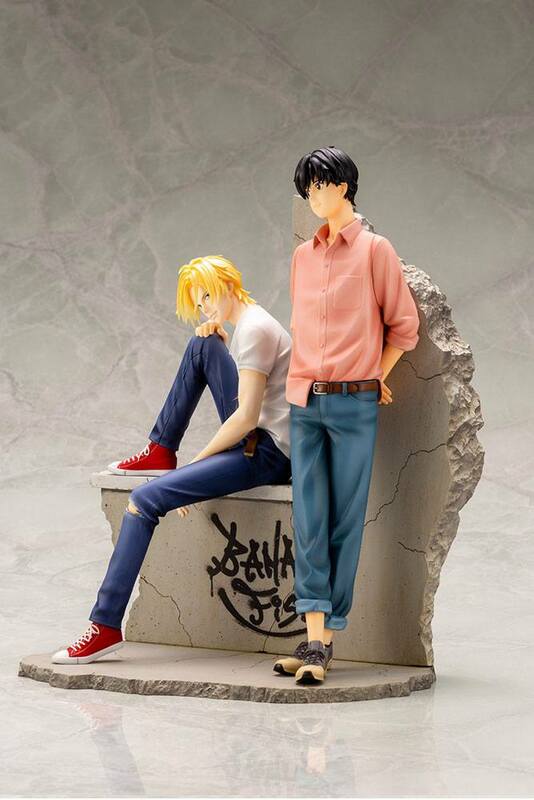 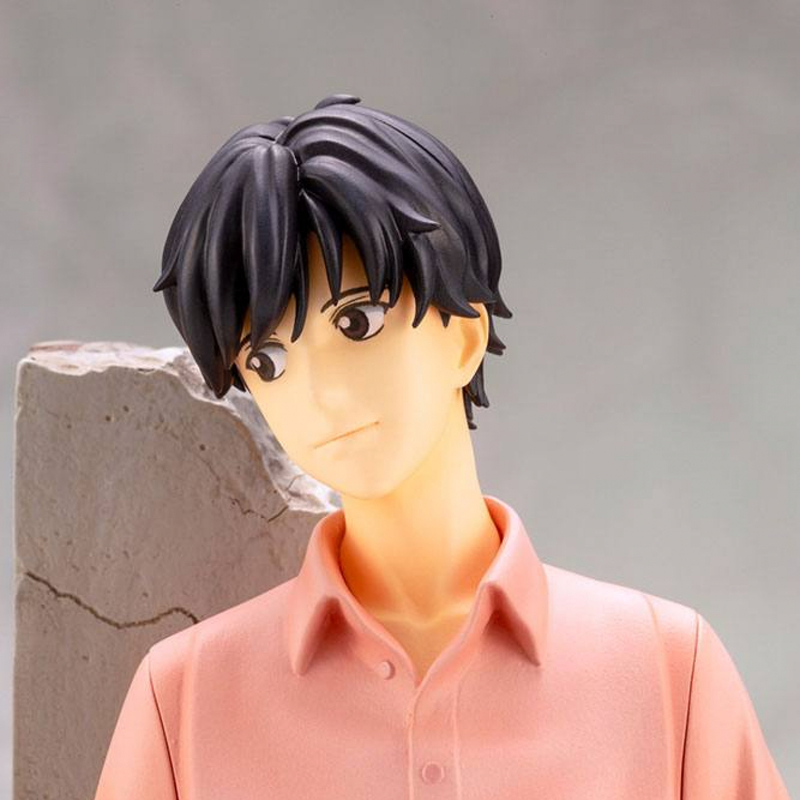 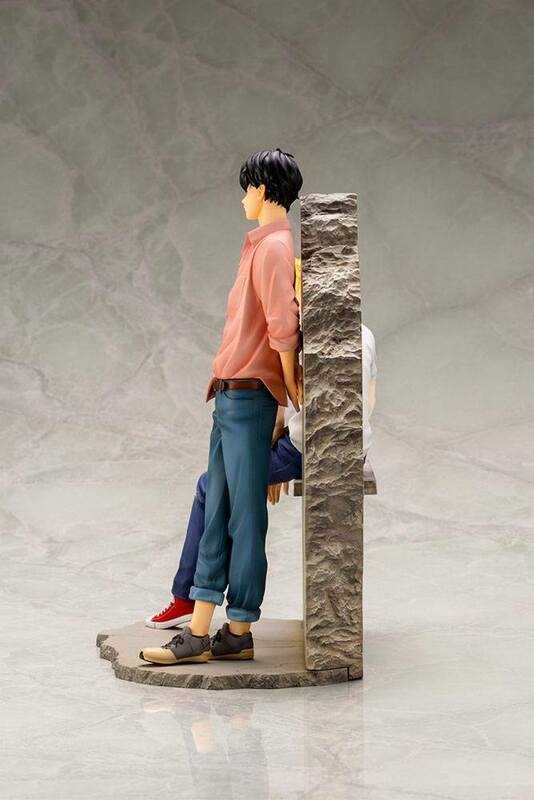 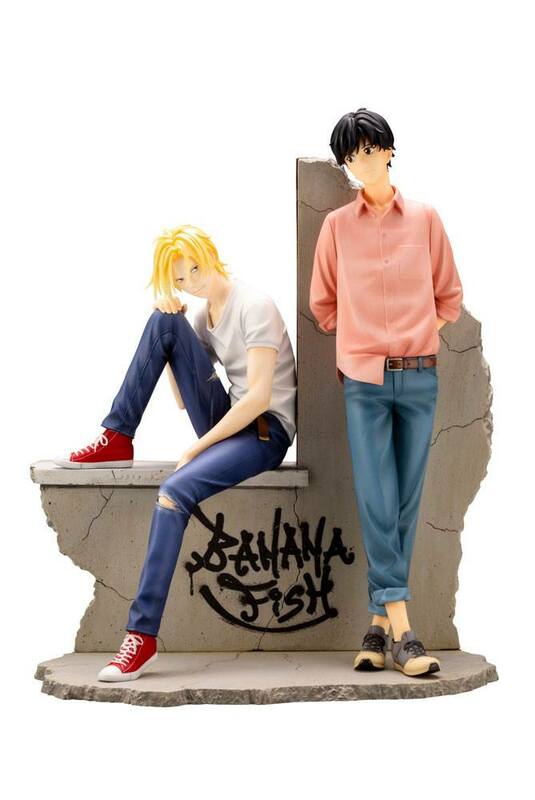 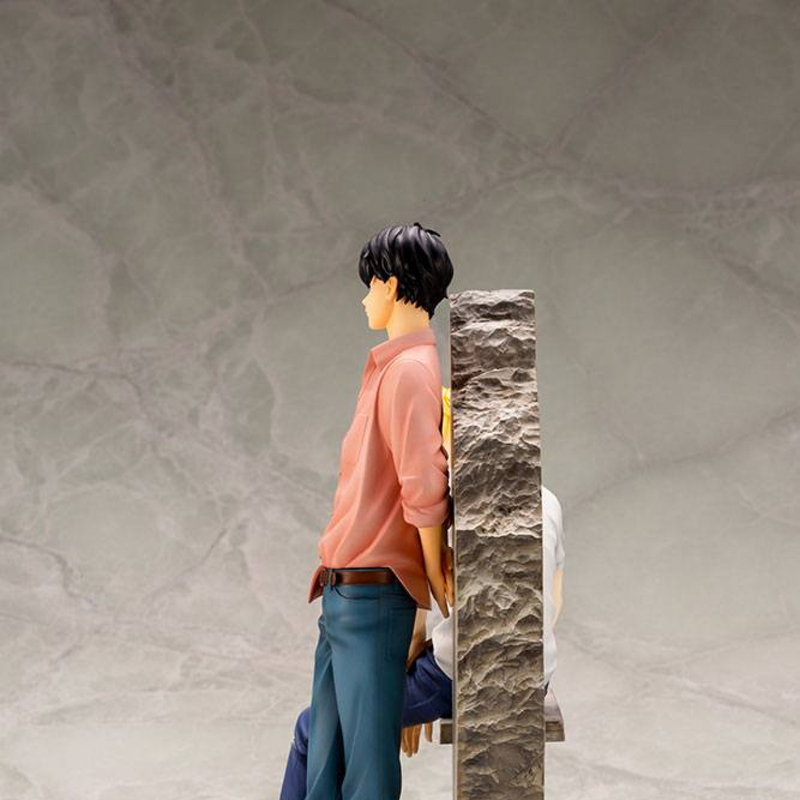 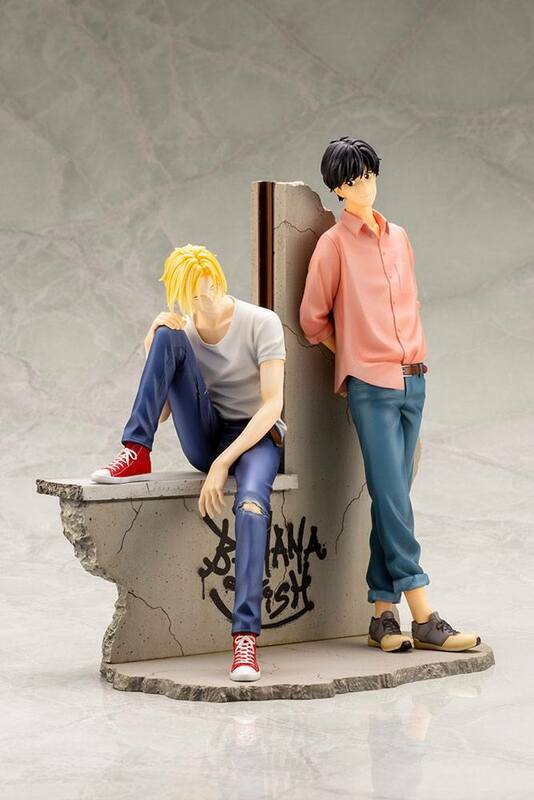 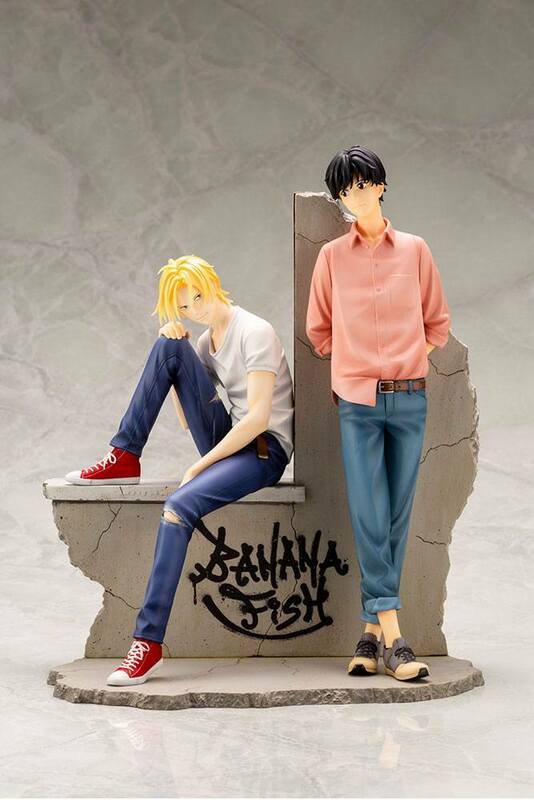 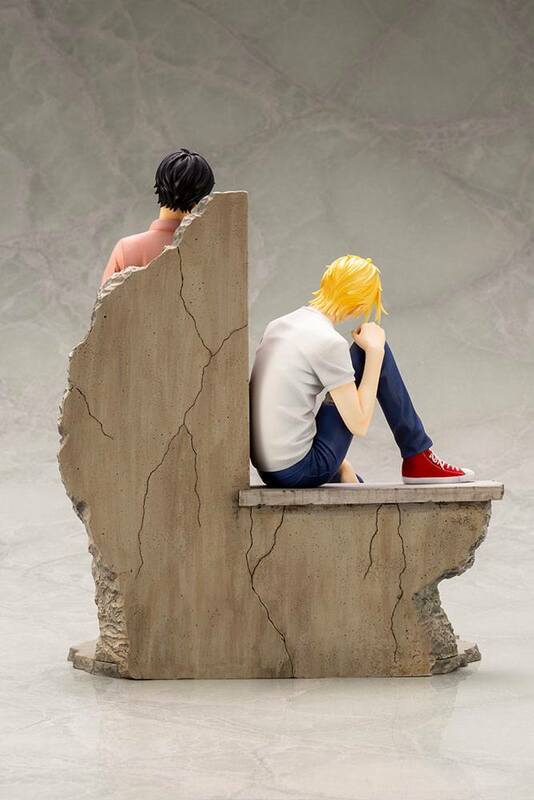 From the popular manga series 'Banana Fish' comes a figure of Ash Lynx & Eiji Okumura. 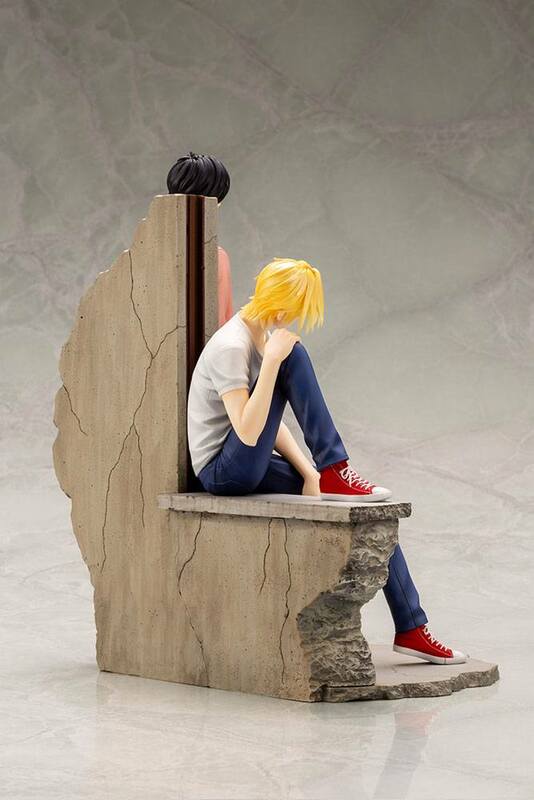 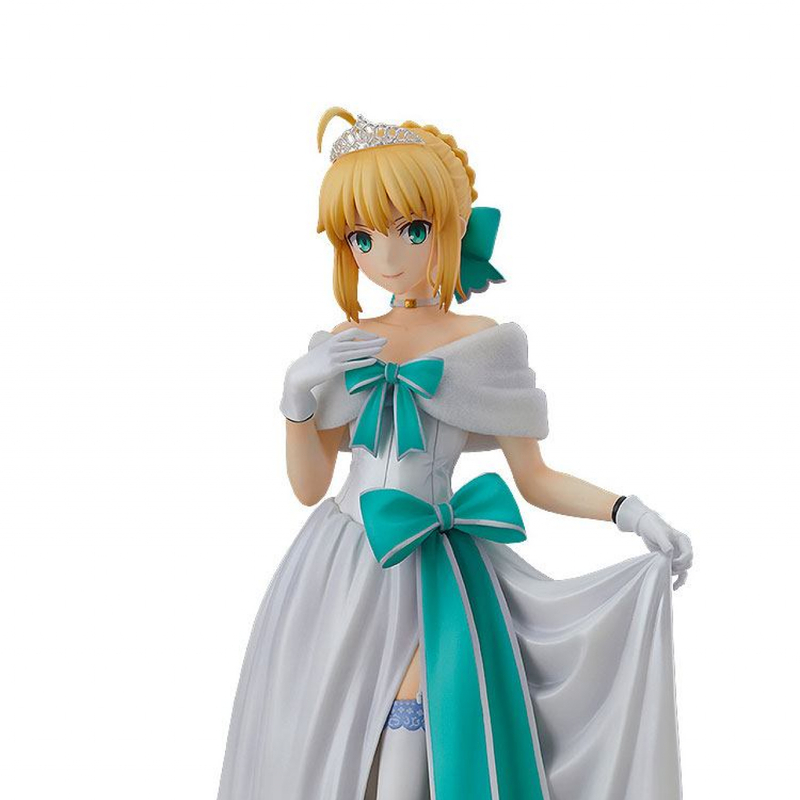 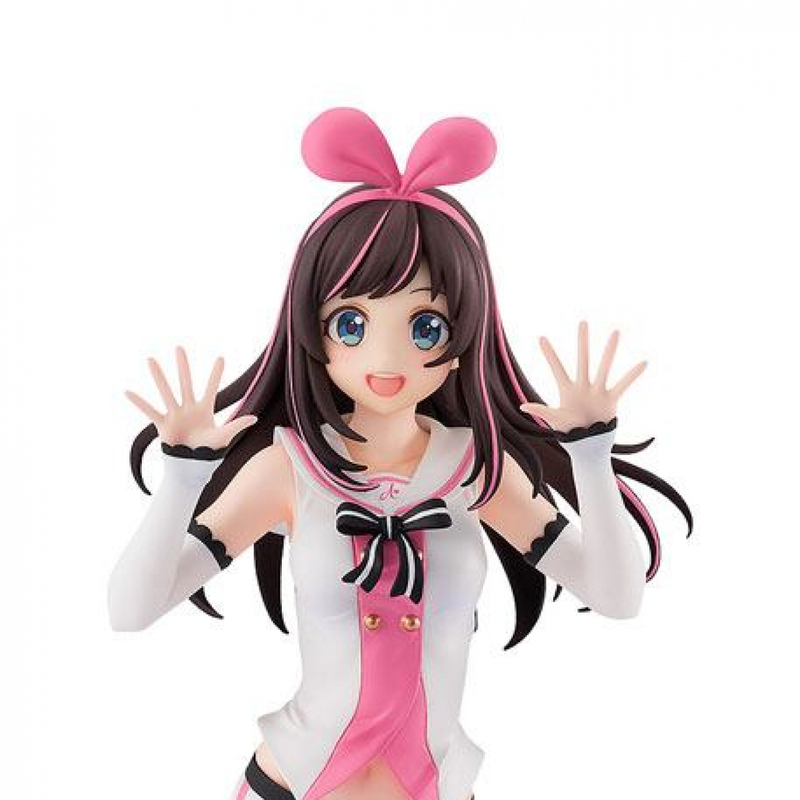 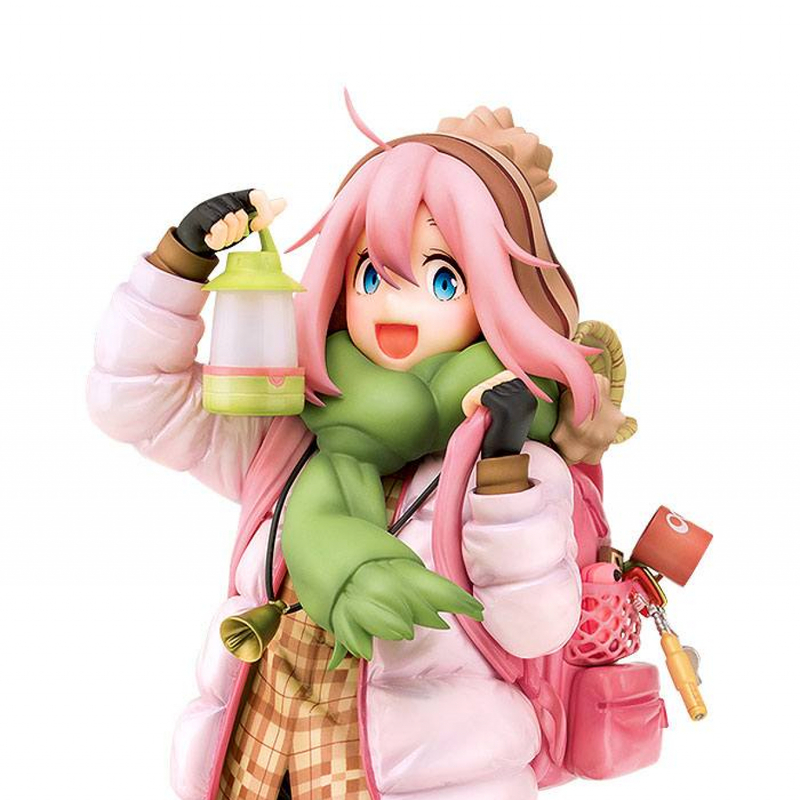 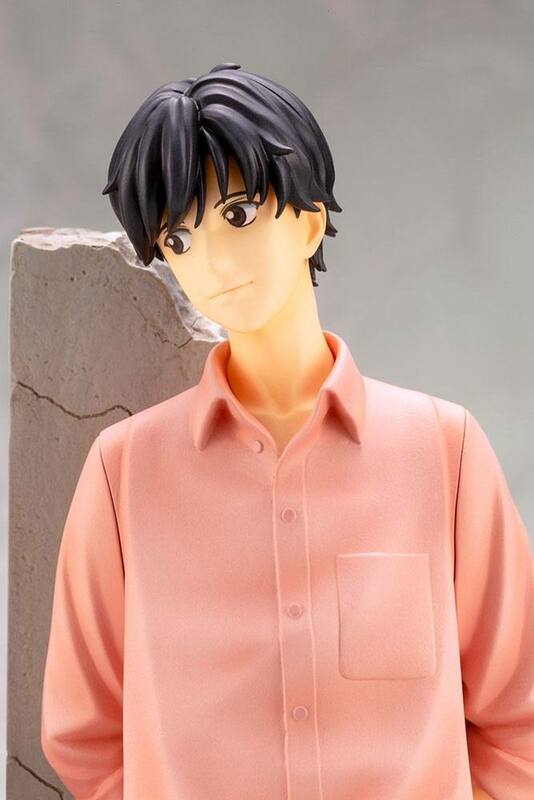 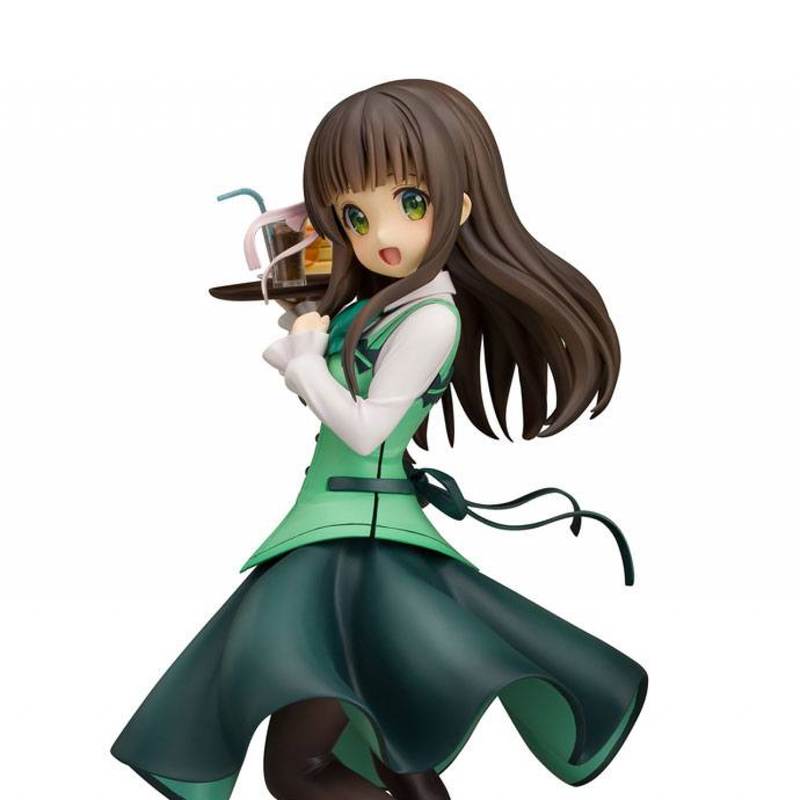 The 1/8-scaled statue is made of PVC and measures approx. 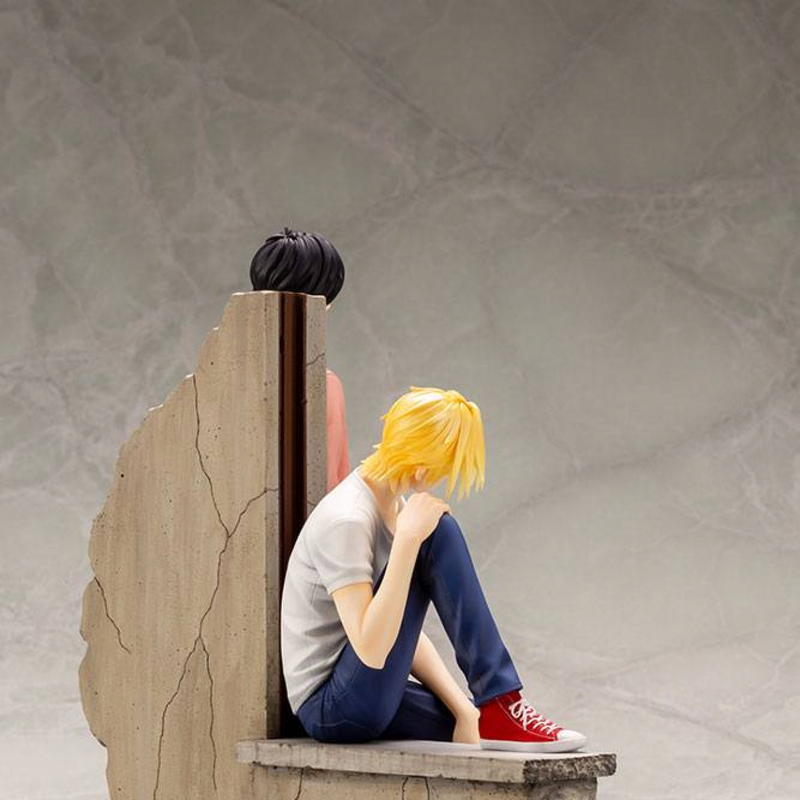 25 cm in height. 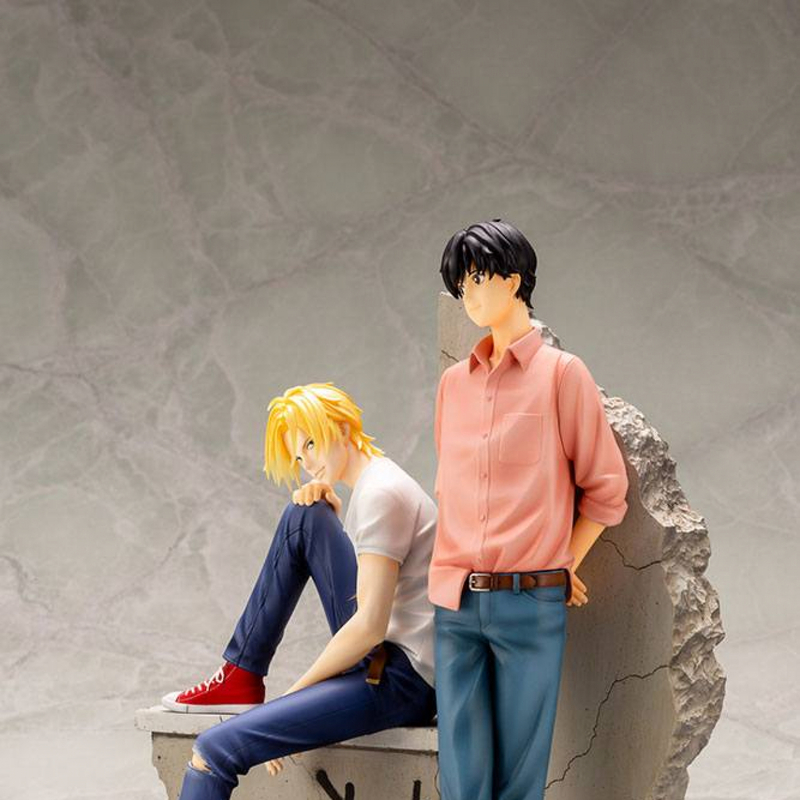 It ships in a japanese window box.